Open to current Two Queens members, information on becoming a member is available here. The members show is an open and inclusive platform for Two Queens Studio holders and members to showcase recent work in a large group exhibition in the main gallery space of Two Queens. Work will be selected by the organising committee and the decision to be included in the show will be based on the quality of the work and practical considerations for the install of the exhibition. There is no limit on the kind of work we would include, but please be aware we only have a limited amount of AV equipment. Work can be delivered to Two Queens either in person between 29-31st May, by post or digitally. Please email a PDF document to Info@twoqueens.com with the email subject title “ Members show 2019”. 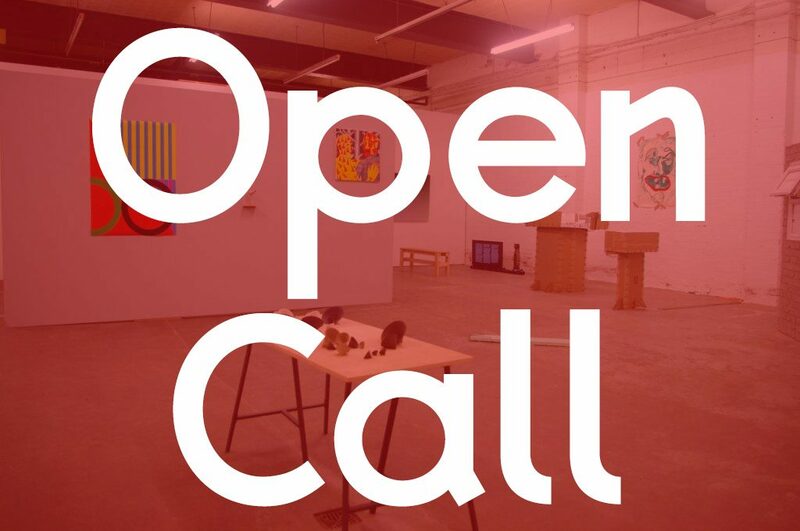 Two Queens invites proposals from artists and curators who are current members to hold exhibitions in the project space. The Project Space is a small scale testing space for experimenting with new ideas and showcasing recent works. We are open to applications of all kinds including solo presentations, screenings, events, duo shows and group exhibitions etc. 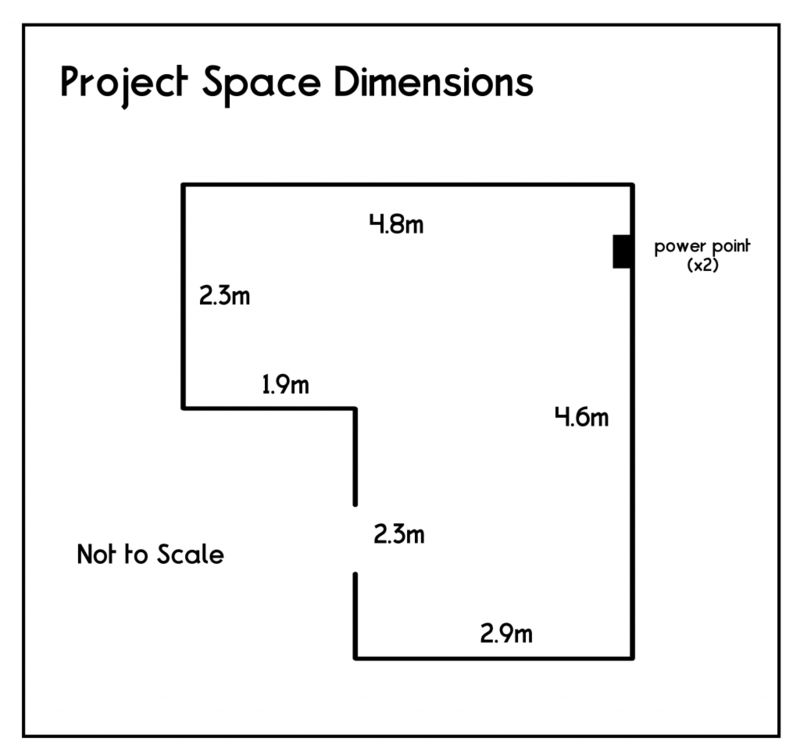 Please consider the size of the project space when planning the amount of artists you intend to invite. At this time there is no specific funding available for this opportunity, however we are more than happy to support successful applicants in applying for Arts Council funding for the show. Shows will launch alongside Cultural Quarter Lates on the last friday of each month. Please send all applications to info@2queens.com. There is no fixed deadline for this opportunity. Applications will be considered on a rolling basis. Any applications, which are not selected to be part of the first run of shows will be considered for future opportunities.